When: Thursday, June 6, 2019--6:00 Warm Up, 6:30 Start. Please sign online up by 6/4. Meets are short and fast moving! First time swimmers are lined up by age group. All others are seeded by fasterst Freestyle time from previous meets. All swimmers receive a ribbon at the end of each race. Volunteers Needed for timing, ribbons, line up swimmers! Check the Job Sign Up button. Bleacher seating is not available at this meet. Chairs welcome. Please talk to your coach or email to coachhelen@cox.net if you have any questions. Moon Valley Country Club is located at 151 W. Moon Valley Drive. It can be a little tricky to get there if you've never been there. Easiest way: From 7th street turn West on Winged Foot Rd. (Winged Foot is one street north of the light at 7th Street and Hearn Rd.) Heading West on Winged Foot turn right on Medinan Dr when Winged Foot ends. Then take first left onto Moon Valley Drive. The country club will be on your left. You will enter the pool area from the pool gate. Please do NOT go into the lobby. No outside food or drink is allowed. No coolers will be allowed on site. No unsupervised children in the locker rooms. The spa and steam room are off limits! As there are no lifeguards during this time the shallow end of the pool will be CLOSED. Moon Valley has blocks at both ends of the pool. 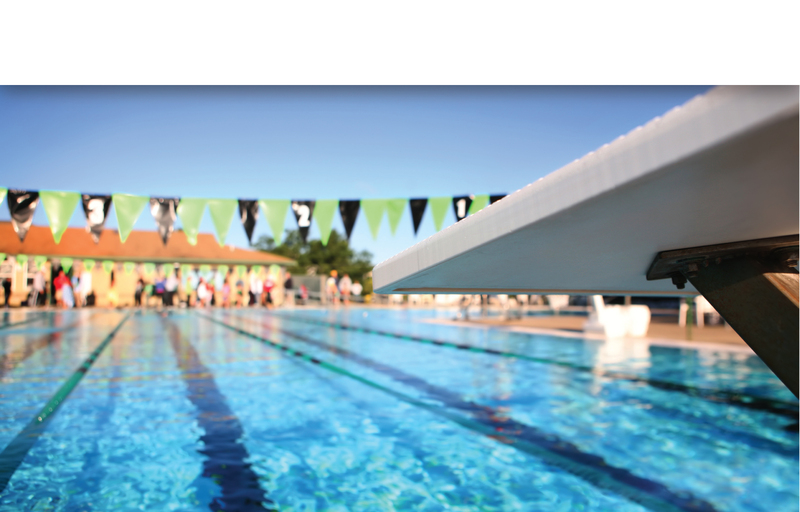 Swimmers are NOT required to use the blocks and can either start from the side of the pool next to the block or may start in the water if they prefer. **Trident League meets incur an additional $10 fee per swimmer.